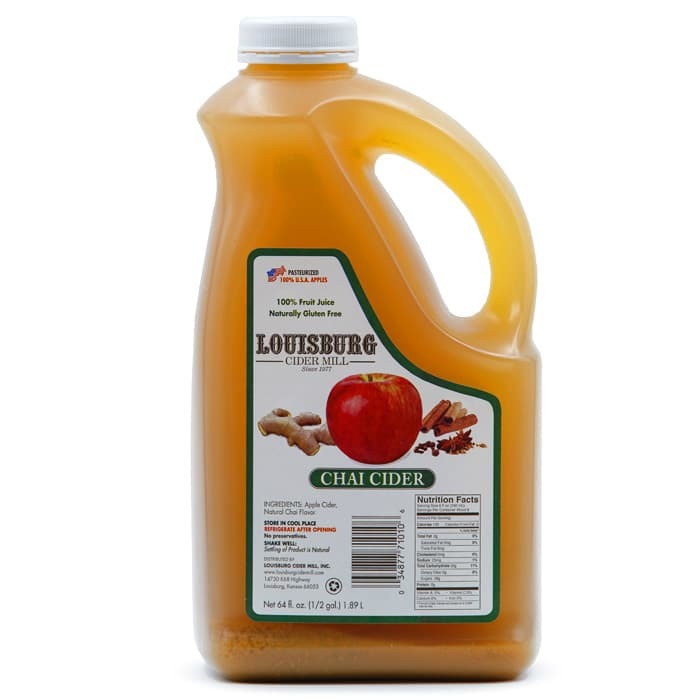 Unlike many Apple Cider brands, Louisburg Cider Mill Apple Cider is not “watered down”. 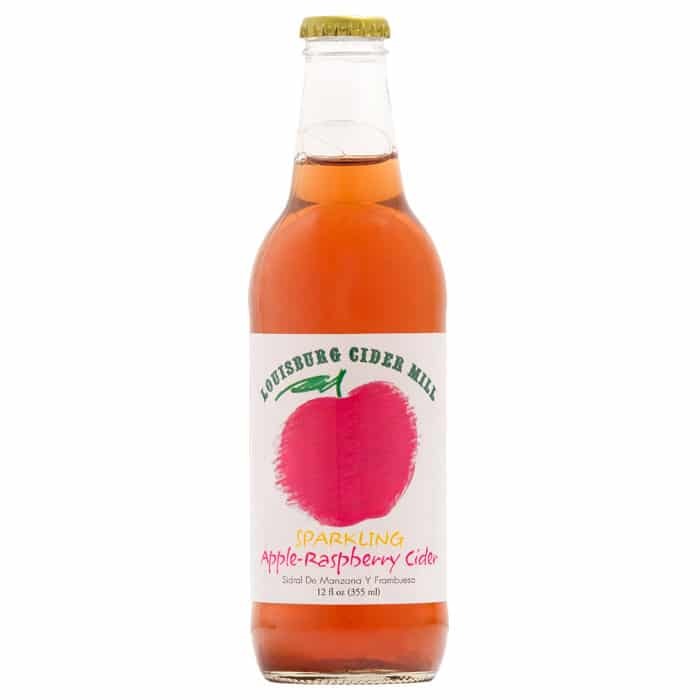 Our Cider is 100% Apple Cider (Not from concentrate)! 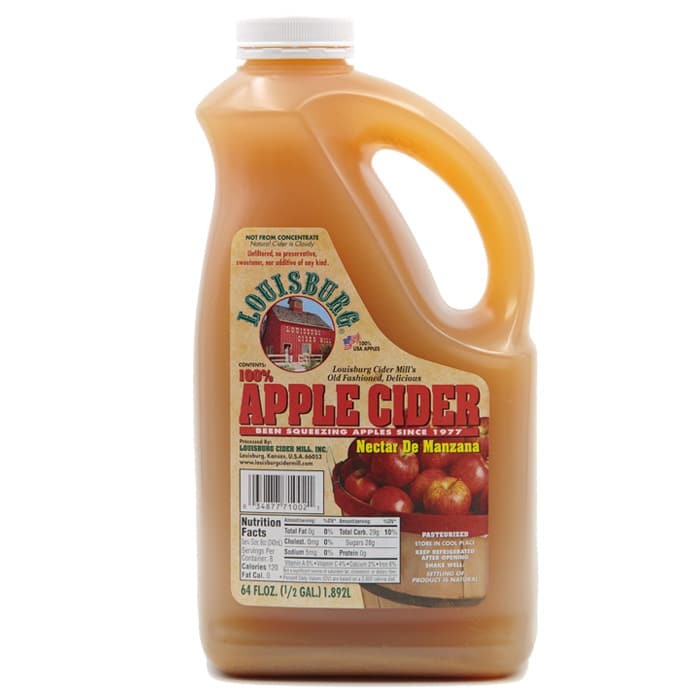 We pasteurize our Apple Cider and use only apples from the good old USA. 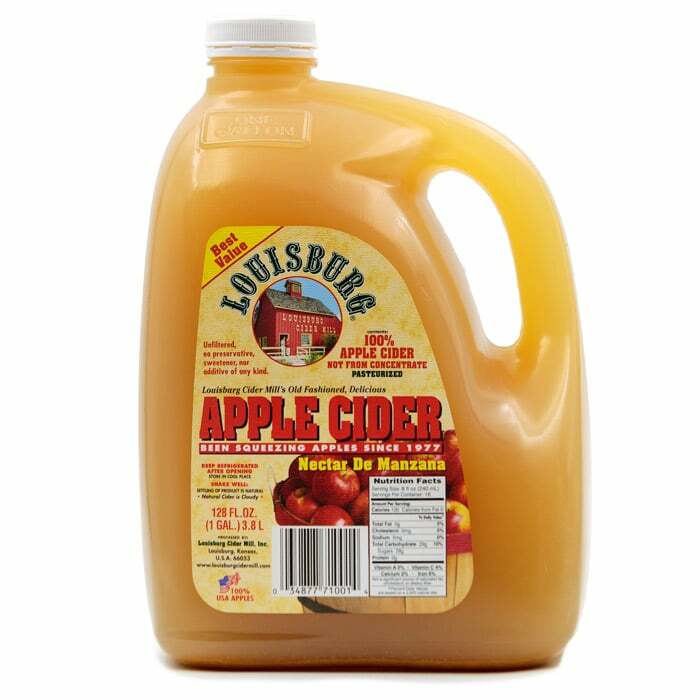 We continue today as we began — determined to make our Natural Apple Cider the best anywhere in the country. 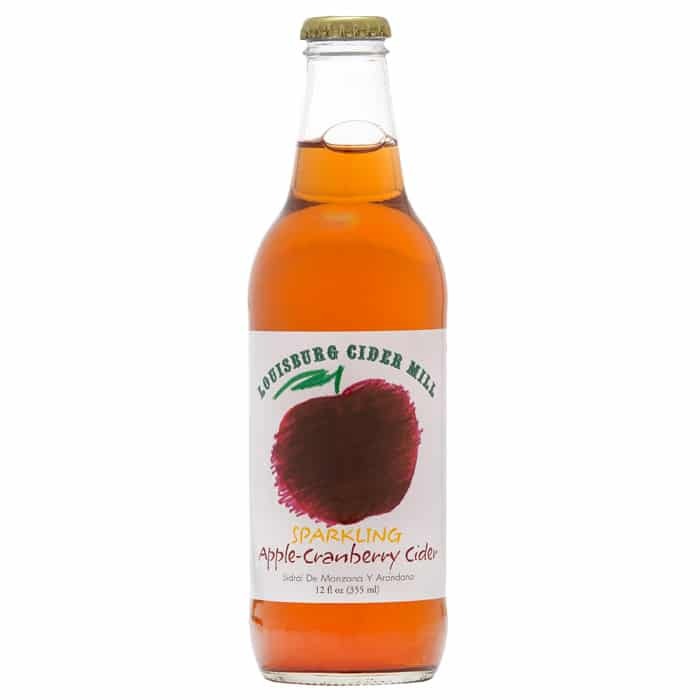 — mostly from orchards that are located along the Missouri River Valley. 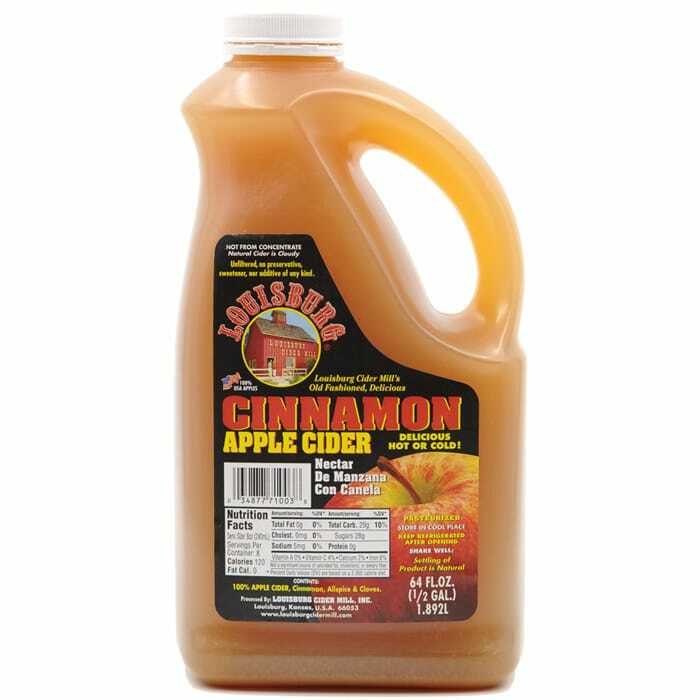 Dependent on the year, we may also source apples from other parts of the country, but the focus is always on sourcing a good blend of quality fruit that will make juice with just the right combination of sweetness and tartness. In the early days, bins of apples were delivered and processed one at a time. As production increased, the method of receiving apples was modified, and it was made possible for bulk trucks to deliver straight into the apple pit. Once the apples are unloaded, the process of cleaning and sorting the apples begins. 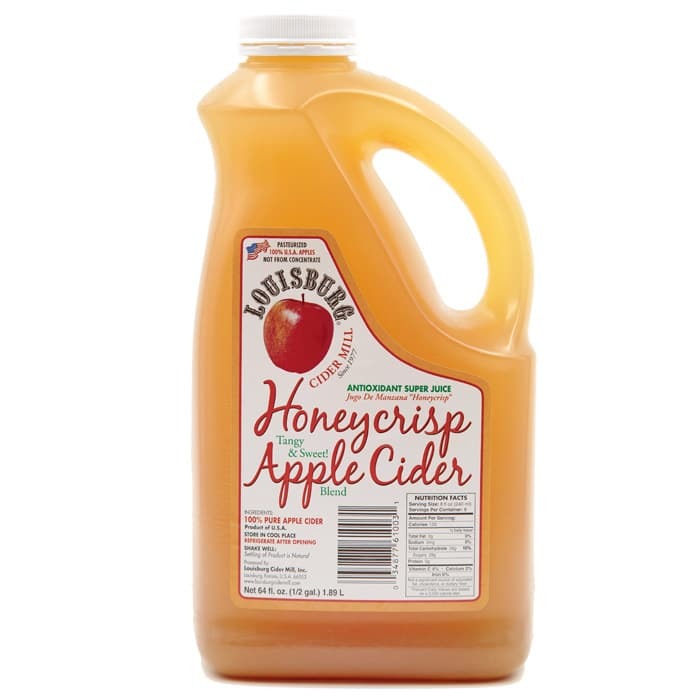 Once cleaned and sorted, the apples are ground or milled, and an apple pulp is created. This apple pulp is then pressed by a continuous belt press, and the juice is expressed. After screening and filtering out the largest pulp particles from the juice, it is ready to be pasteurized and filled. 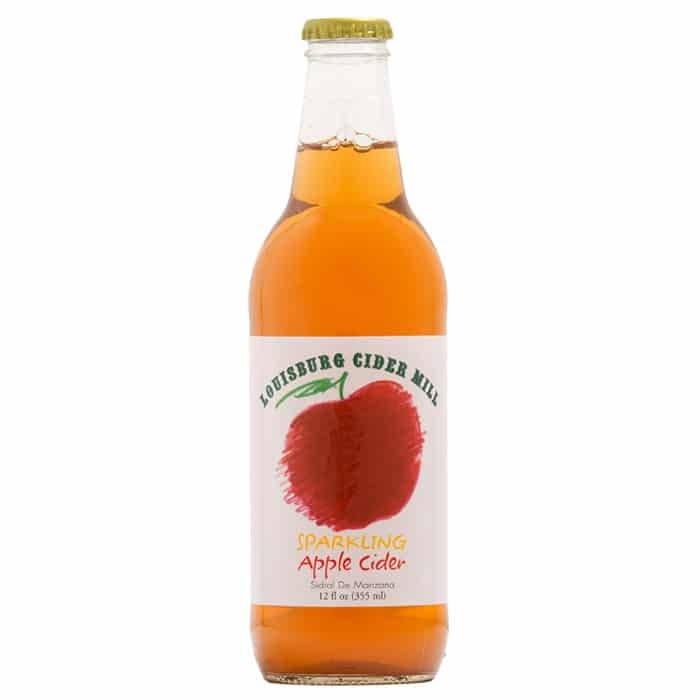 Most important to the whole process of pressing apples and bottling cider is doing so in a safe manner. 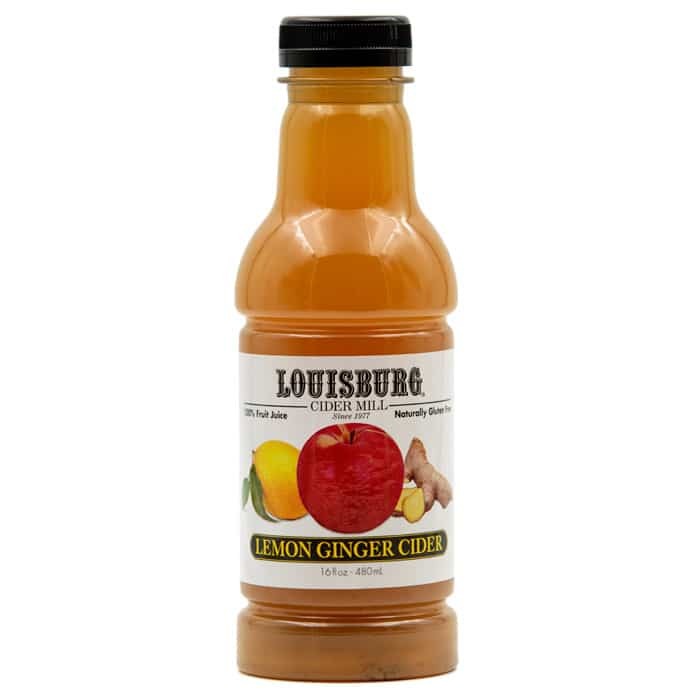 The Louisburg Cider Mill has a thorough Food Safety Program and many experienced staff members that are employed to ensure that products manufactured are not only to a high standard of quality, but meet the requirements of Good Manufacturing Practice. 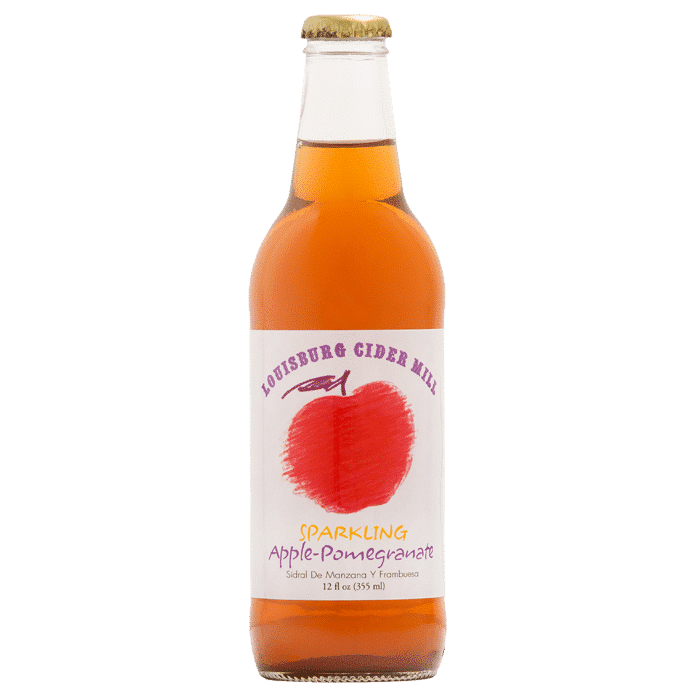 Key production staff are all trained in Cider HACCP (Hazard Analysis Critical Control Points) and through FSPCA (Food Safety Preventative Controls Alliance) as “preventative controls qualified individuals”. 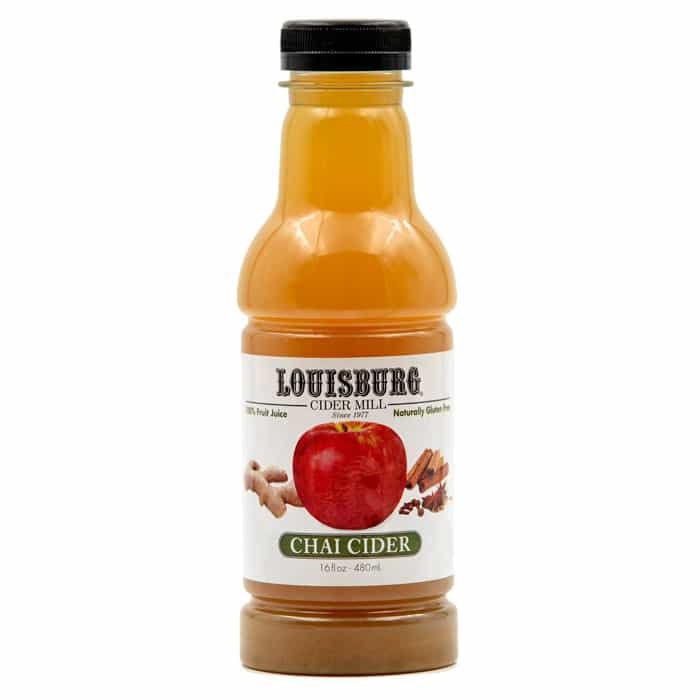 Louisburg Cider Mill has been making wholesome and delicious apple cider since 1977. While the methods have changed through time, the quality of the product is unchanged and have earned a spot on the Kansas Historical Society’s website. Be sure to listen to the podcast!